Hello! My name is Thomas; I was born and raised in Canada. 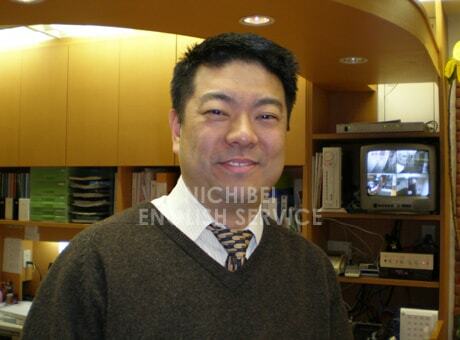 I have been teaching English in Japan for the past six years. When I am not in the classroom, you can find me walking, hiking around Kyoto or in front of the computer completing my Masters of linguistics. It is my goal to make my students better communicators in English. Please join one of my many classes. See you soon !